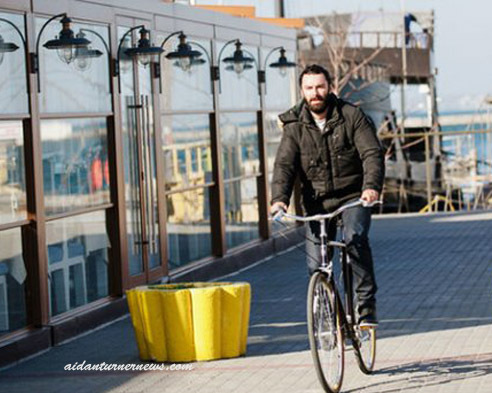 An article in a Ukrainian paper just surfaced with two photos of Aidan Turner riding a bike around Odessa. 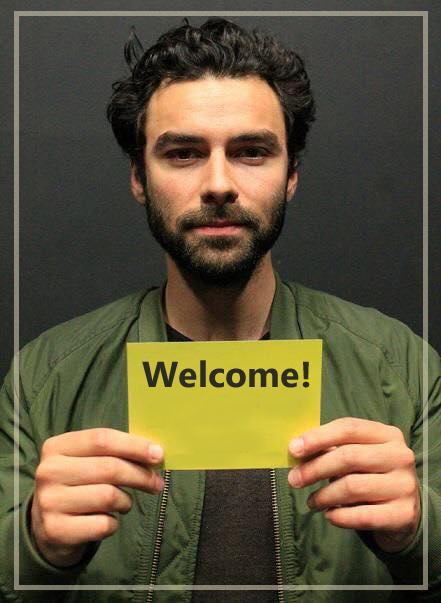 There was no date, but based on the beard and the weather we are guessing that it was sometime early spring, probably right after Poldark S3 finished filming. 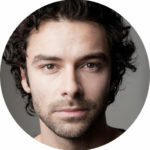 The article doesn’t have a lot of details, they mention his pre-Poldark roles, especially Kili. They say they don’t know why he was in the City.